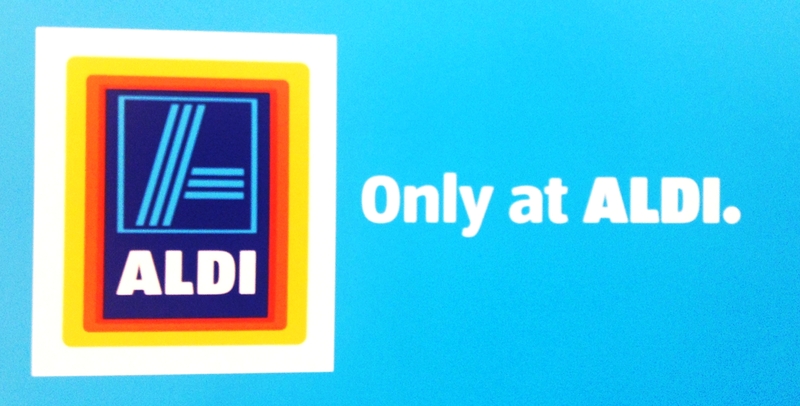 I had never heard of the Aldi grocery store chain until moving to IL, there weren’t any near me on the East coast. However, I’m so grateful their just down the street from me as I’m on a very food limited budget, but aim to eat quality food as well. That’s a task in itself. On top of already great lower prices, their weekly ads put other stores to shame. 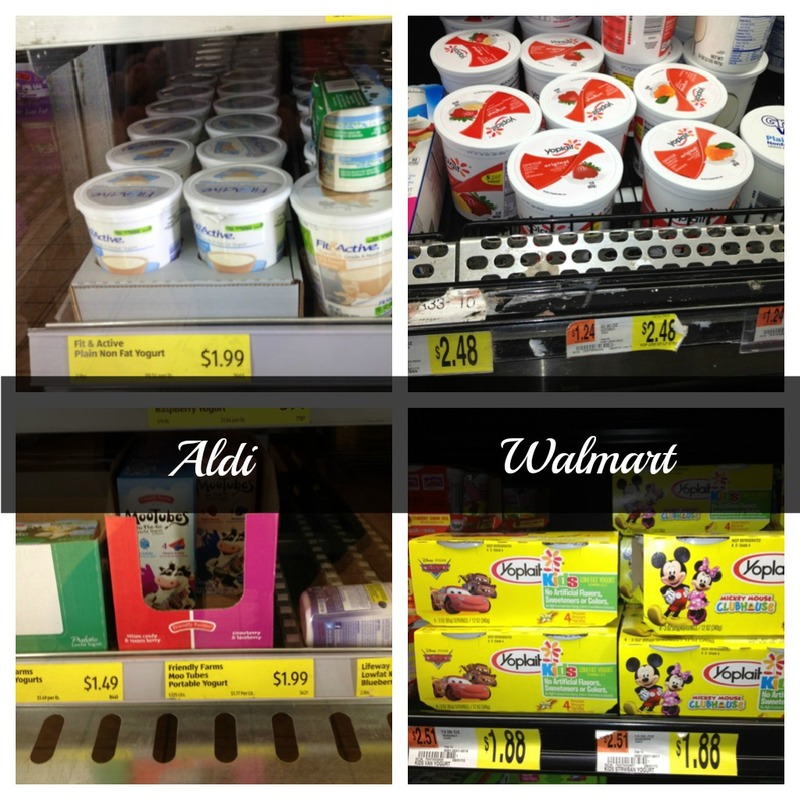 You won’t find name brands, as the premise of Aldi is to provide customers with quality food without the added price. 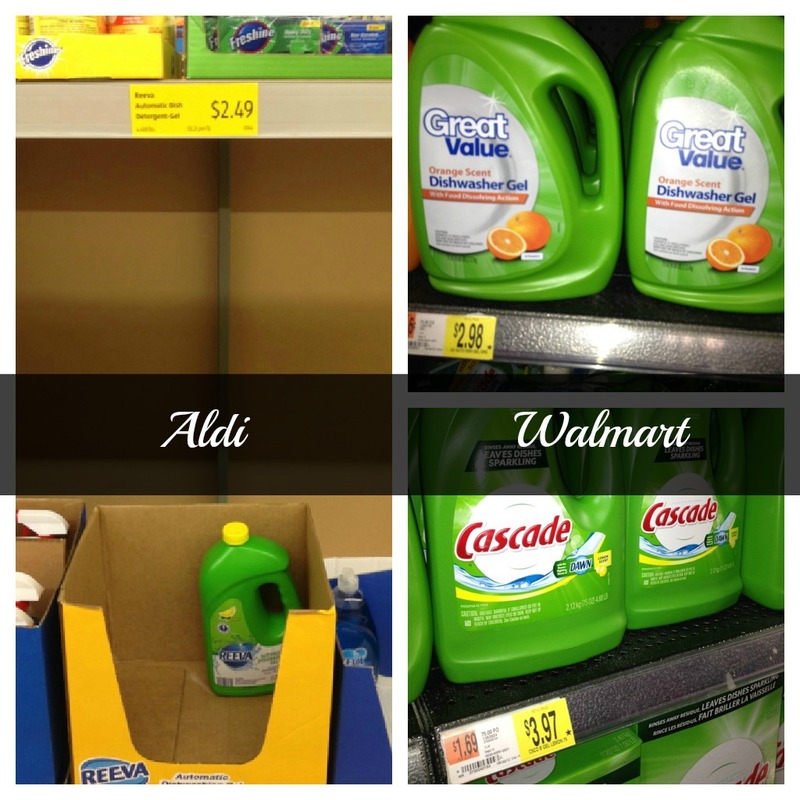 However, if you’re not too stingy about name brands, you can find a lot at Aldi without breaking the bank. If you’re heading to Aldi’s for the first time, make sure you take your own bags with you as the store doesn’t supply one with bags. Also, if you want to use one of their grocery carts, you have to put a deposit down of .25 cents to “unlock” the cart and the 25 cents will be returned to you once you return the cart. I’ve comparison shopped and haven’t found a better price on milk than Aldi’s. If you’ve found a gallon less than $1.89, please let me know! Look for an Aldi near you on their website and sign up for weekly emailed circulars. They’ve got some great recipes on their website as well.